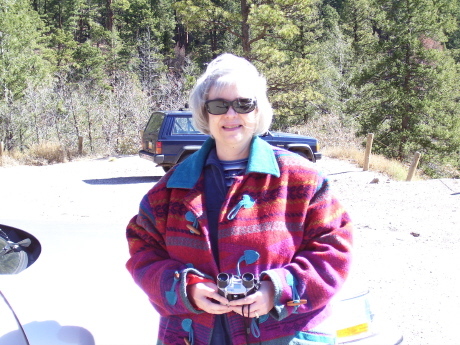 "My favorite place on earth is the Albuquerque/Santa Fe/Taos area of New Mexico. There is something about the blue sky, low-hanging clouds and cliffs that calls to me. Now that I'm making jewelry, I love going to the mineral shops and picking out stones I can't get anywhere else. But most of all, I just like to get in the car and drive through the all-inspiring scenery. It fills me up the way nothing else can." Click on the title for the review - unless otherwise noted.